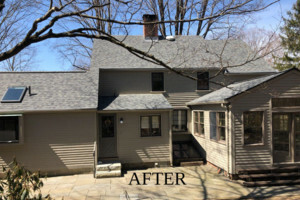 Getting a whole Roof replacement in CT, or any state for that matter, is a major task for any property owner. 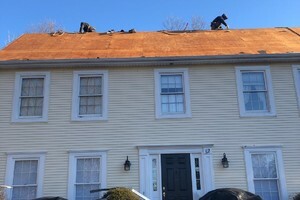 If your roof is showing signs of age or wear and tear, normal repairs and preservation methods won't be enough to maintain the integrity of your roof. 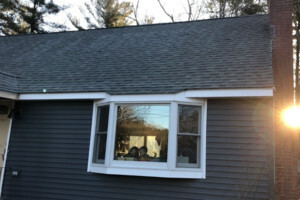 The professional roofing experts at Rhino-Shield Roofing in CT are standing by to help. Select from variety of roofing materials and various colored roof shingles in order to upgrade the look and durability of your home. 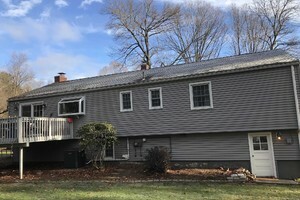 Rhino-back Roofing specializes in the replacement of asphalt shingle roofs in Connecticut. In case you're unsure of whether or not your roof is in need of replacement get in touch with Rhino-back for a free no-pressure Roofing estimate. 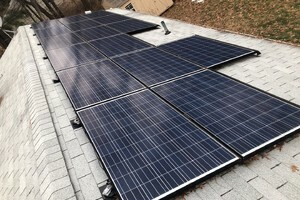 For more details take a look at our Portfolio to get a sense of some of the work we've completed in Connecticut. 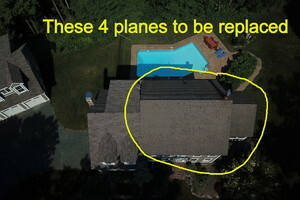 I would like to talk about Asphalt Shingle Roof Replacement project.